Puppies! <3. . HD Wallpaper and background images in the Hunde club tagged: dogs dog cute puppy puppies pets. 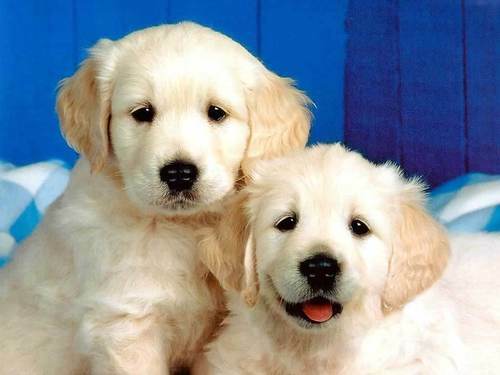 This Hunde wallpaper contains golden retriever. i love pups!! they are so sweet as well as grown up dogs! oh!! that dog at right side is so cute !! there cute! but i know a man who will beat them anyday!.!!!!!!! !drum roll please!!!!!!!!! justin bieber!!!!!!!!!!!!!!!!! !